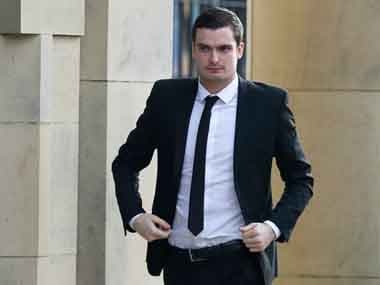 London: Disgraced former England international Adam Johnson has been released from prison after serving three years for engaging in sexual activity with a besotted 15-year-old fan. The former Sunderland and Manchester City winger, 31, was sentenced to six years behind bars in 2016. Friday's release comes exactly halfway through the jail term. Witnesses said Johnson's father, Dave Johnson, was seen driving a Mercedes people carrier with blacked-out rear windows out of the prison in South Yorkshire, in the early hours of Friday. The vehicle was followed out of the prison complex by a police van and the same car was later spotted arriving at Johnson's home in County Durham. 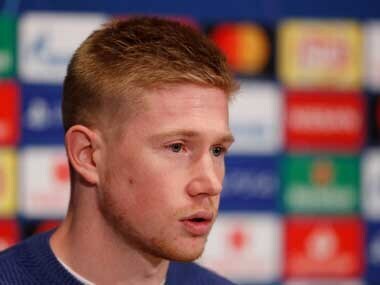 Johnson, capped 12 times for England, played for Manchester City from 2010 until 2012. He joined Sunderland from City but was sacked by the club in February 2016. 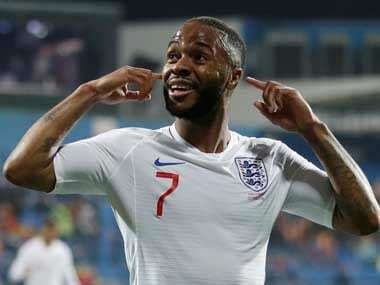 It is expected that Johnson will find it hard to find a route back into English football, while his conviction would make playing abroad difficult.